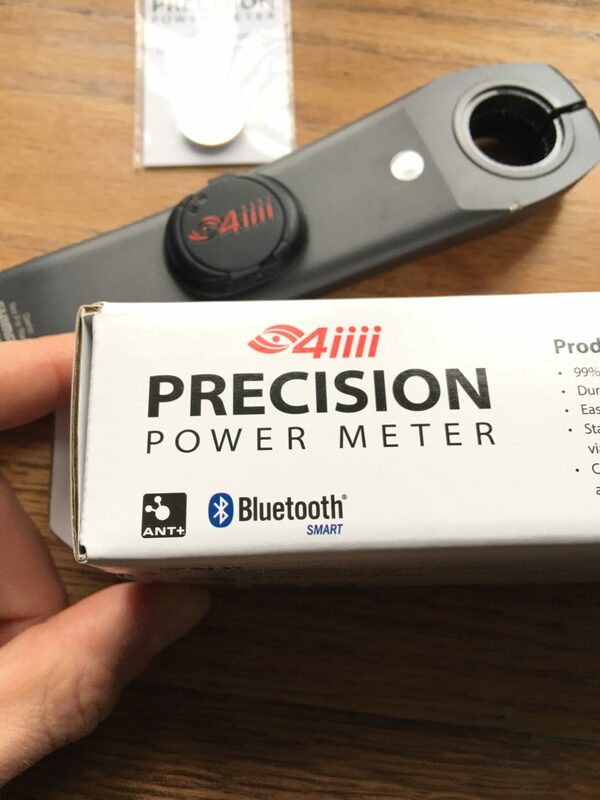 The Precision 4iiii began life in 2014, aiming to upset the powermeter market with one of the lowest priced, lightest weight power meters out there. 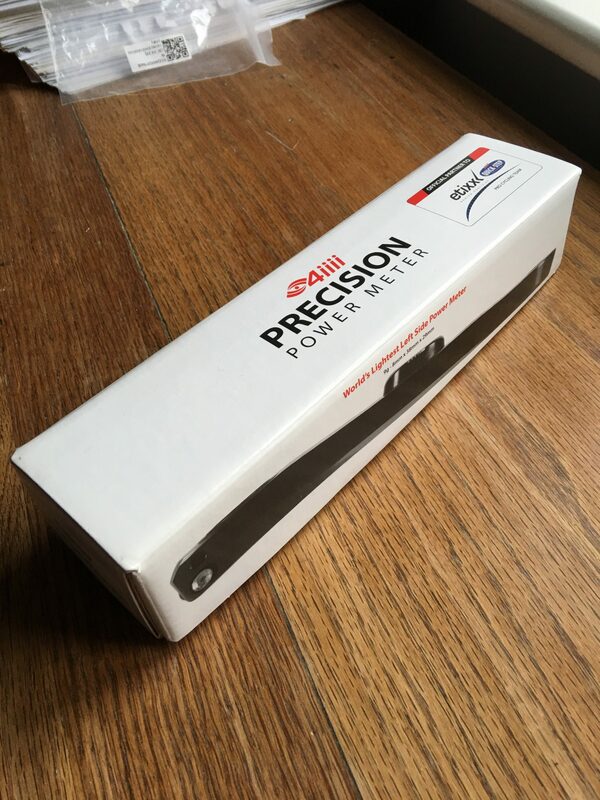 Coming in at around £200 cheaper than a Stages power meter, that is quite a saving. The question is, do you pay for the £200 saving in other ways? 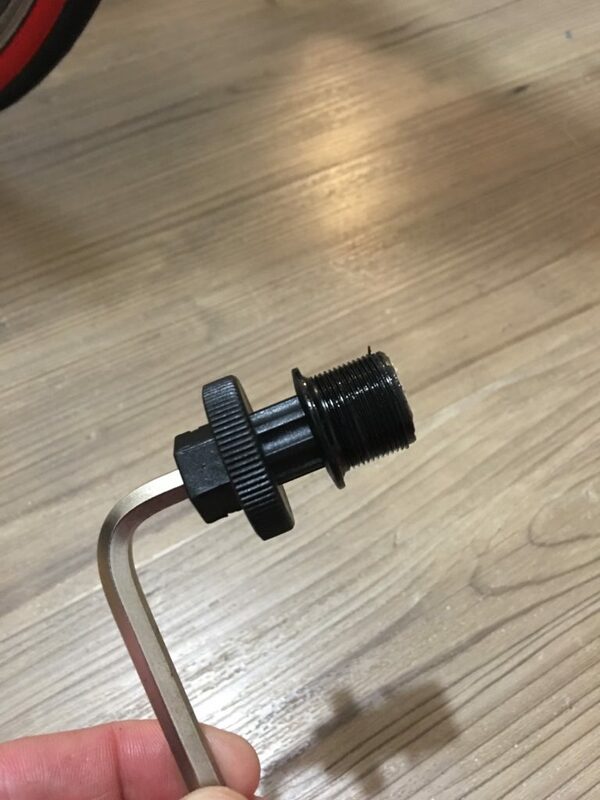 Using your own kit is one direct saving to the customer straight away, if you send your crank in, you don’t end up with a random spare part hanging around your garage, then is reflected in the price. 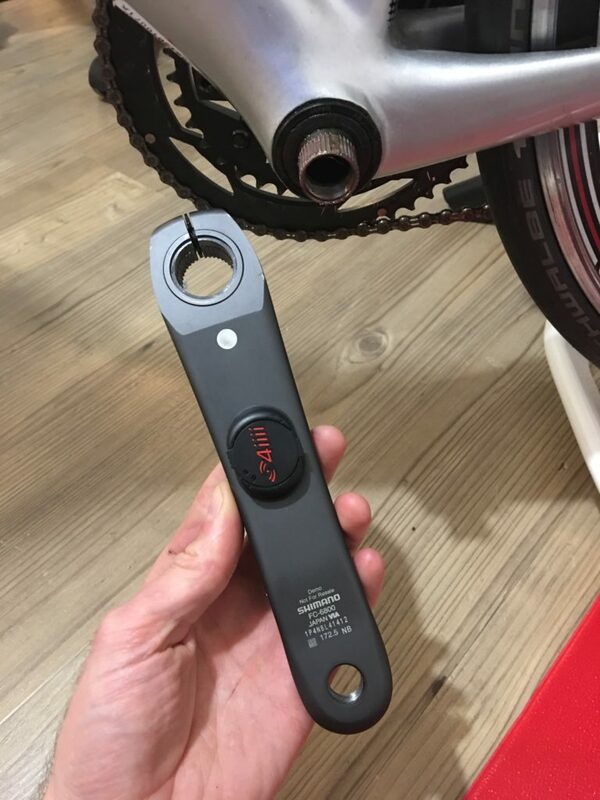 An install to your crank, assuming you’ve a compatible crank, costs £321.99 (ex vat). 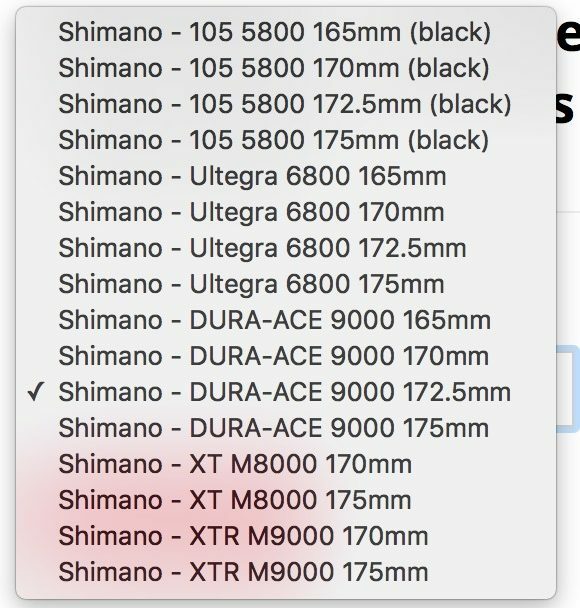 You can opt to “go pro” if you like, by spending £602.99 (ex vat) to go for a dual-sided powermeter sending in your crank and crankset, BUT that is currently only available if you’ve got a Shimano Dura-Ace 9000 series – currently. 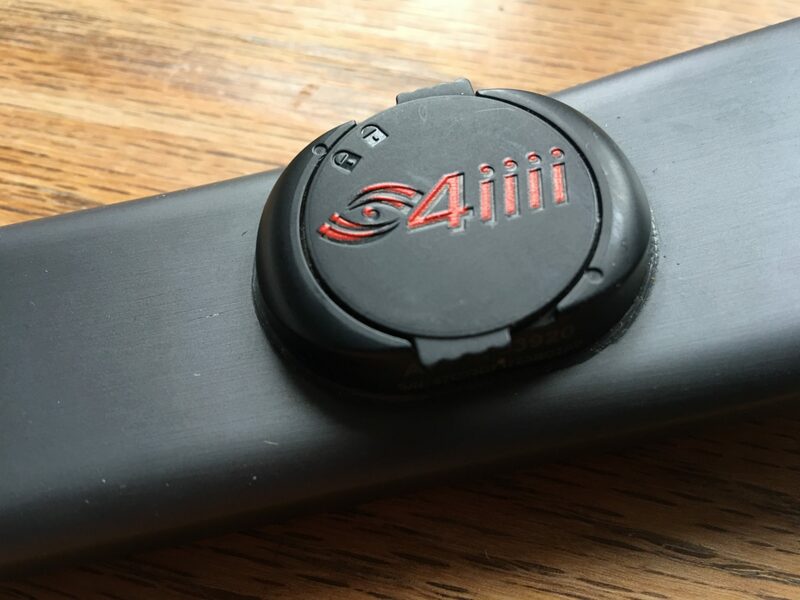 You can however still opt to buy the “whole enchilada” straight from 4iiii themselves, which does have the option of not leaving you without a crank during the factory-fitting process. 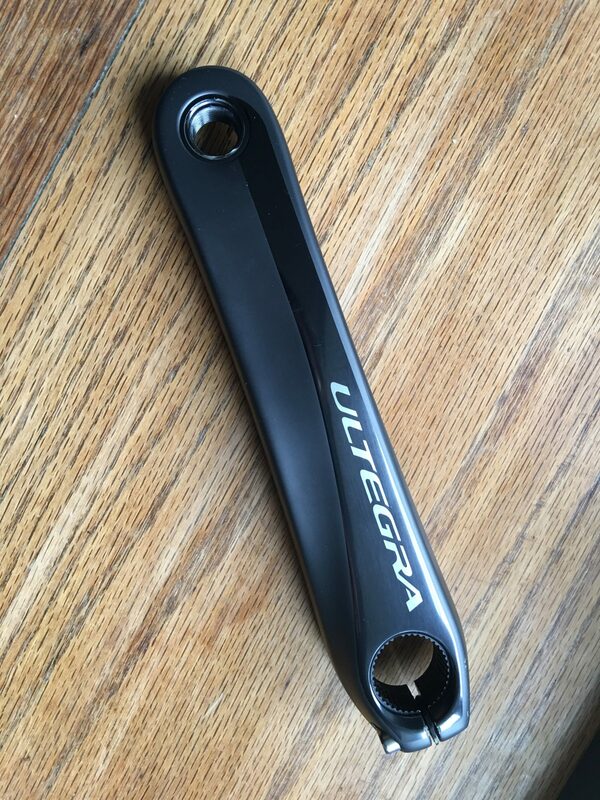 For this review, I’ll be focusing on the single sided, crank mounted 4iiii precision, here matching my Ultegra Di2 system. 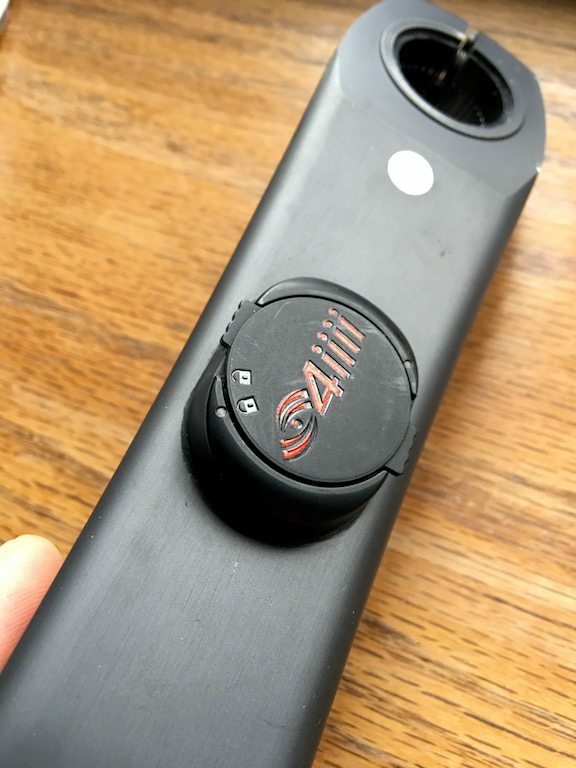 From exterior face of the crank there is not even the inclusion of a logo/transfer to show that you are using a 4iiii powermeter. 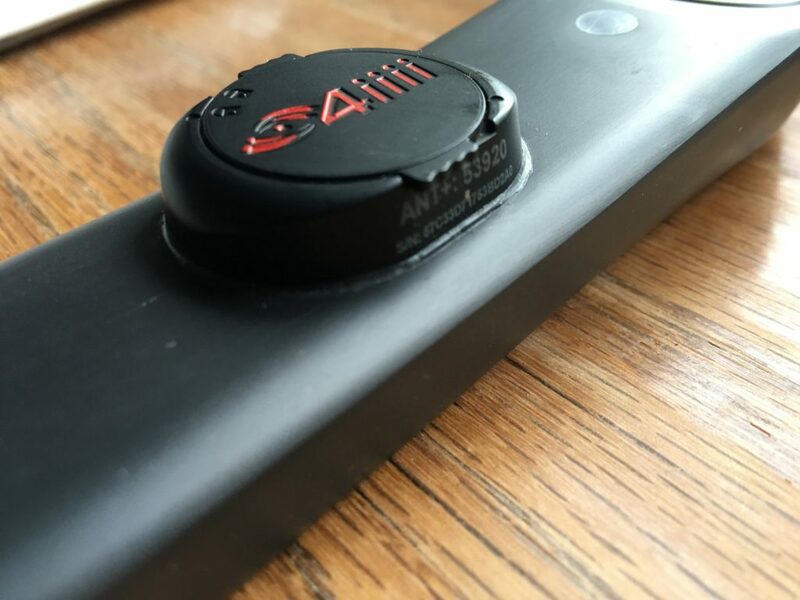 In many ways there is almost very little to say about the 4iiii Precision, from design perspective when you actually do turn the unit around. 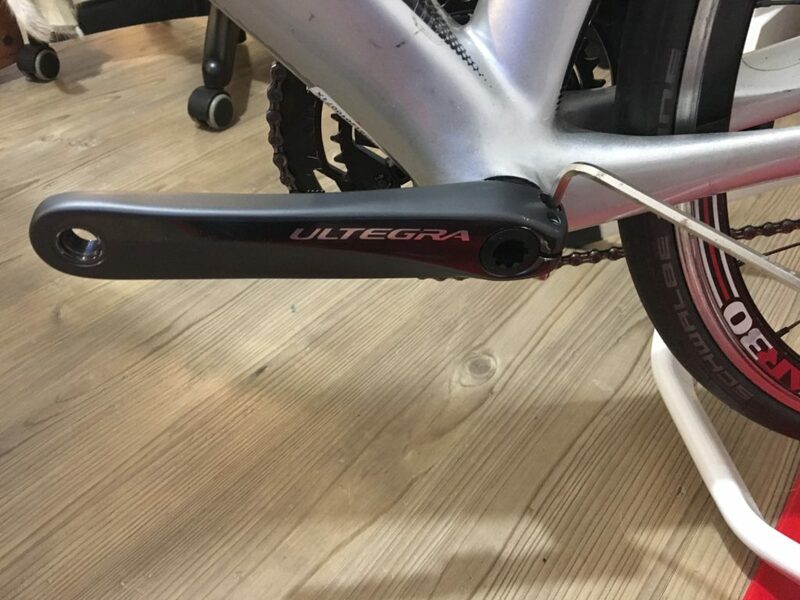 Some people will prefer the more discrete, having less fan fair, and thus less to advertise if someone is looking to steal your bike when it is chained up outside. 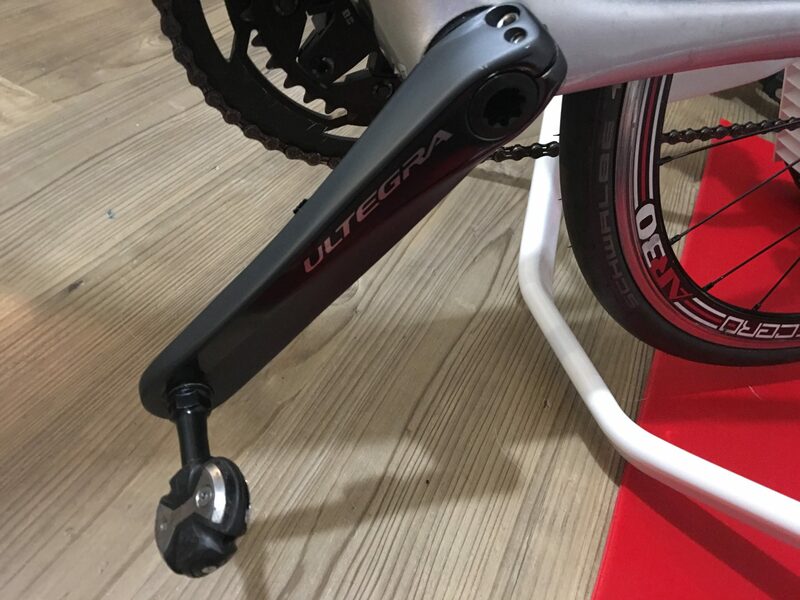 Being crank mounted, there is a modicum of work required to install onto your bike. 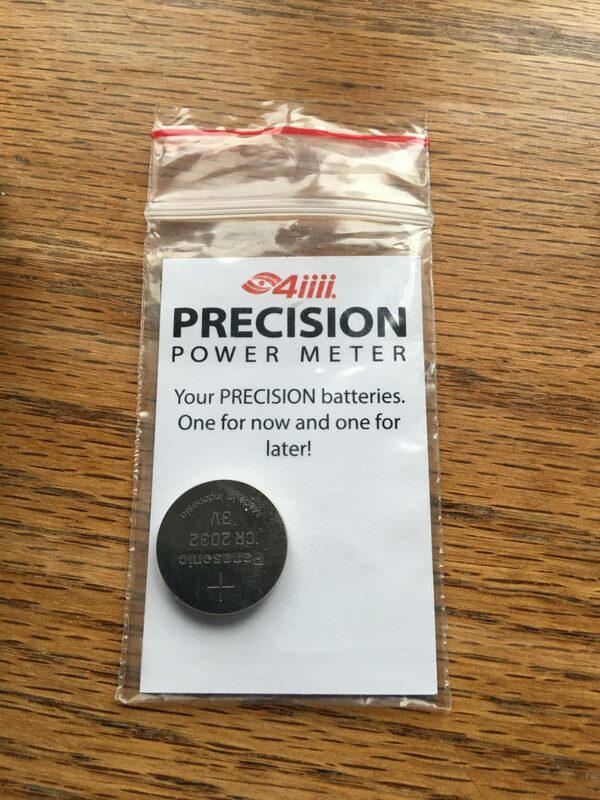 But for most people who are keen enough on cycling to want a powermeter, the install shouldn’t be troublesome! 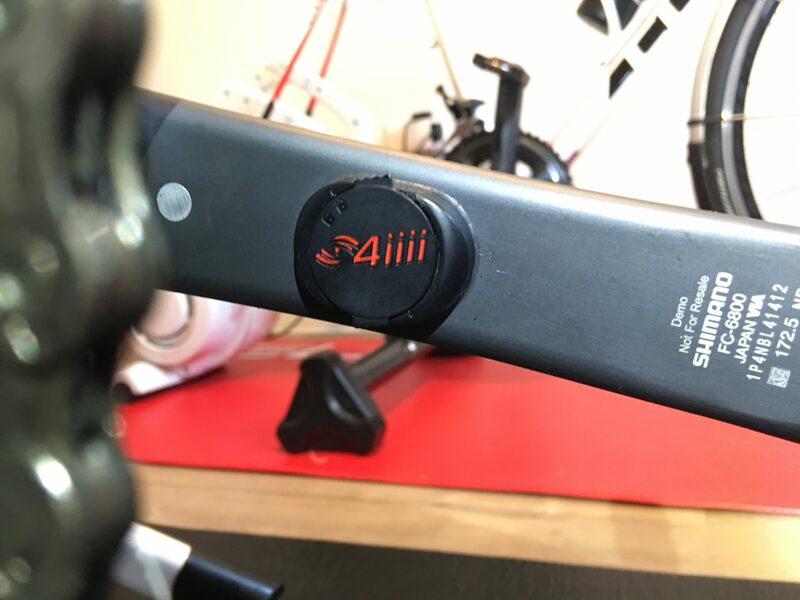 It’s probably worth while noting that 4iiii have taken a lot of care over the pod placement, to ensure bike frame clearance, against the widest number of manufacturers. 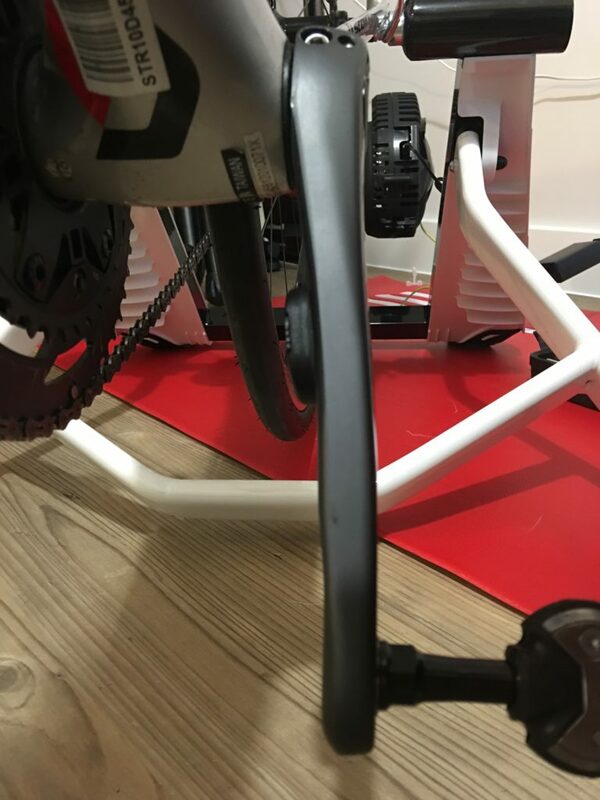 Remembering that power meters are ideally tested in three, I loaded up the Wahoo KICKR SNAP, and took things out for a sprint on Zwift. 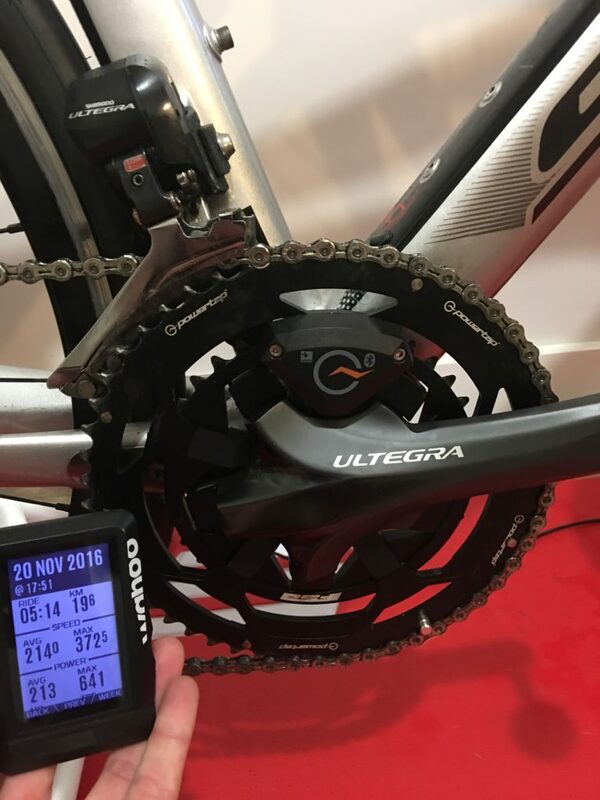 All three powermeters track very nicely together. 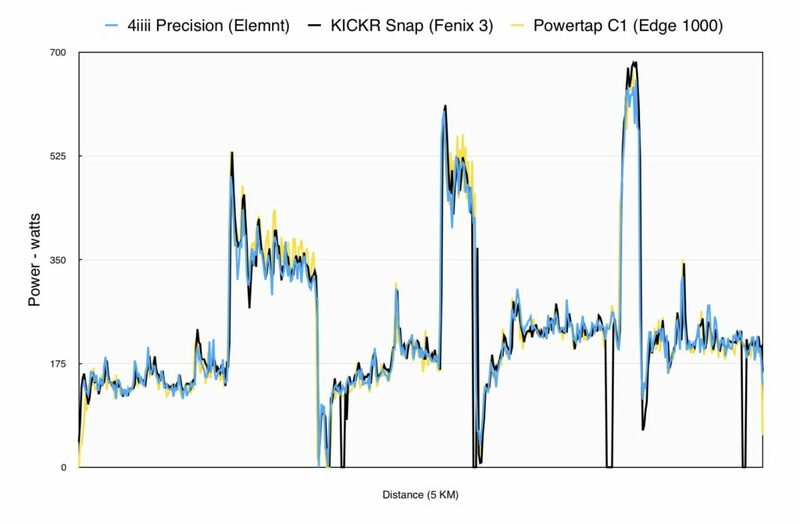 The PowerTap C1, tracked fractionally higher during the tail down from the sprints, compared to the 4iiii Precision. 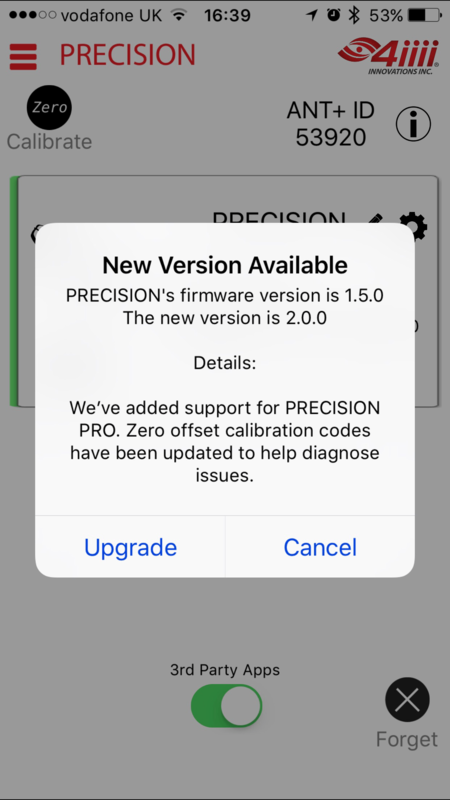 Other than that, the 4iiii Precision appears to justify its name. One of the biggest issues with racing on Zwift is getting accurate power representation. 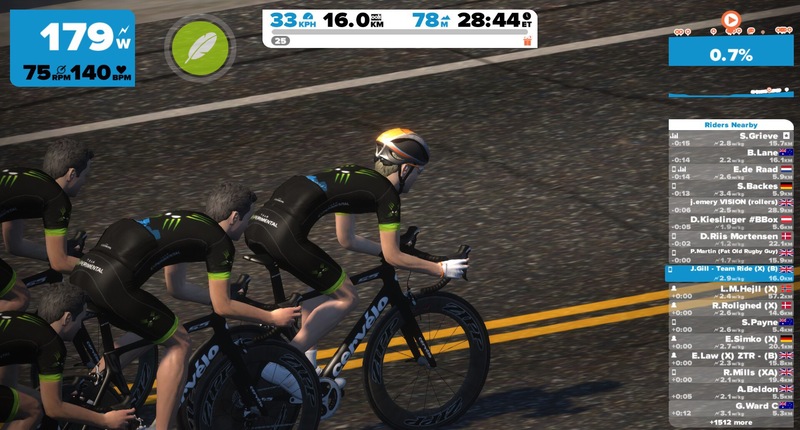 Zwift Power exists to allow users who don’t have power meters on their bikes, or classic turbos to get spinning right from the install – BUT – it’s not a perfect system, and can have issues. 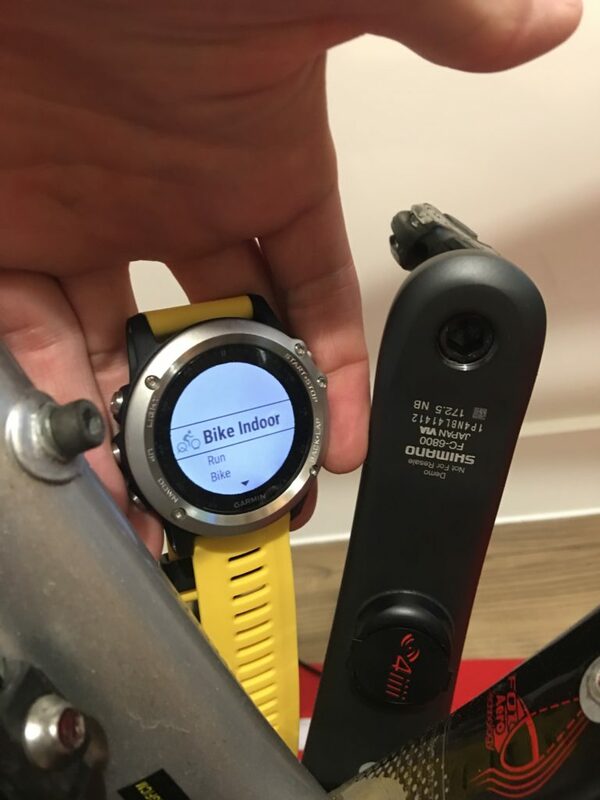 So if you are thinking about a new powermeter for this winter’s Zwifting. 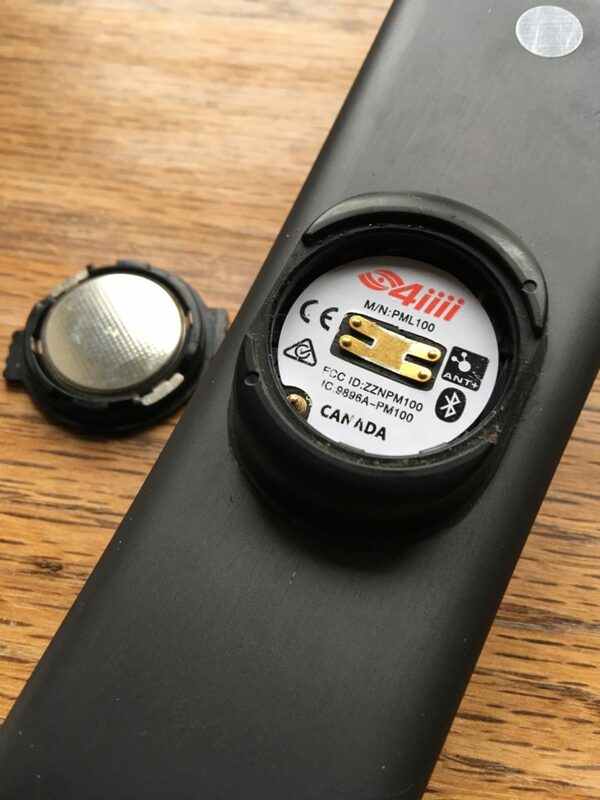 Definitely, check out this Canadian offering!